For Yeo Valley Events, search engine performance is a big deal. More visitors means more bookings. 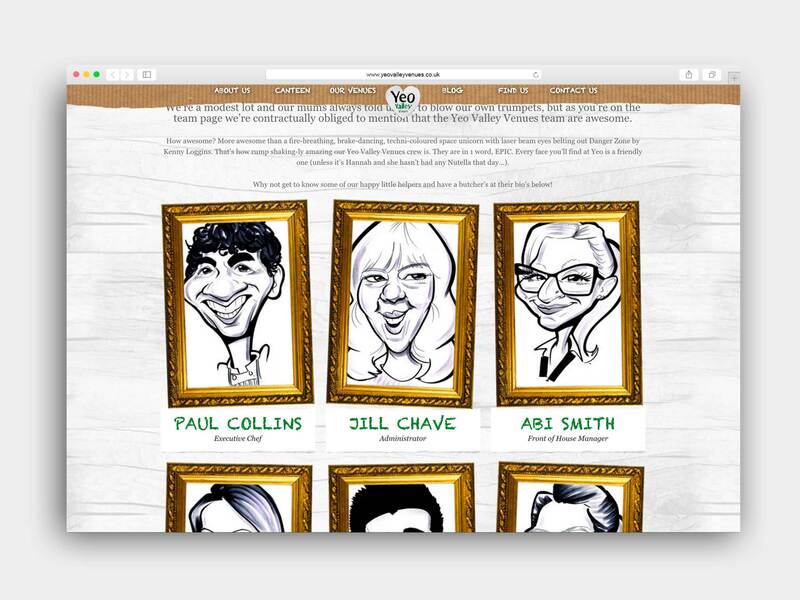 But only if the website reflects the fun, different feel of the Yeo Valley brand. Working collaboratively with our SEO partners, we designed a website that was loved by search engine robots and human beings alike. 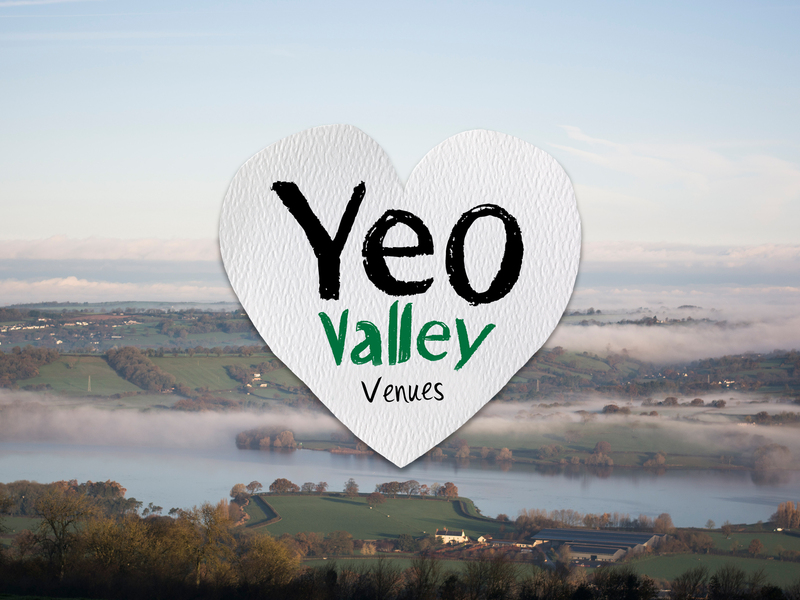 The Yeo Valley brand provides endless opportunities to get creative – but we knew just how important it was that design didn’t get in the way. 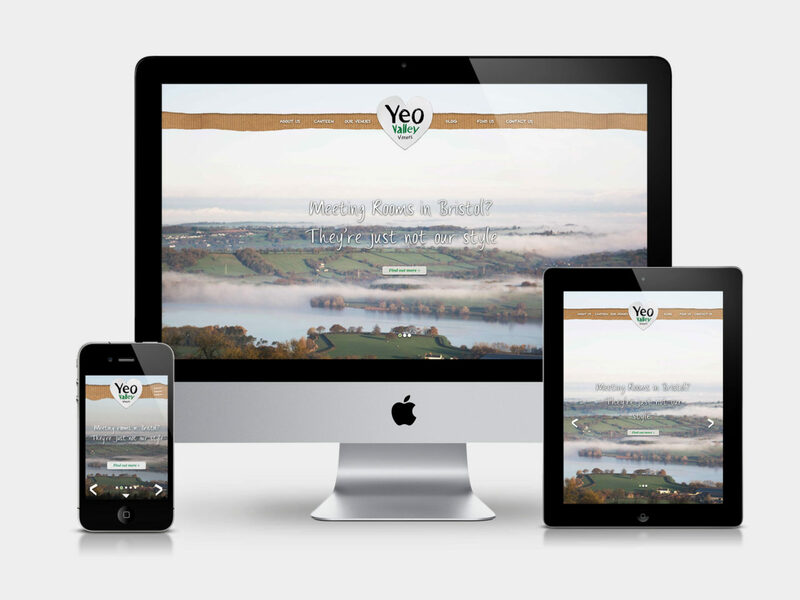 For search engines, we adopted SEO best practice that would help improve Yeo Valley’s visibility. 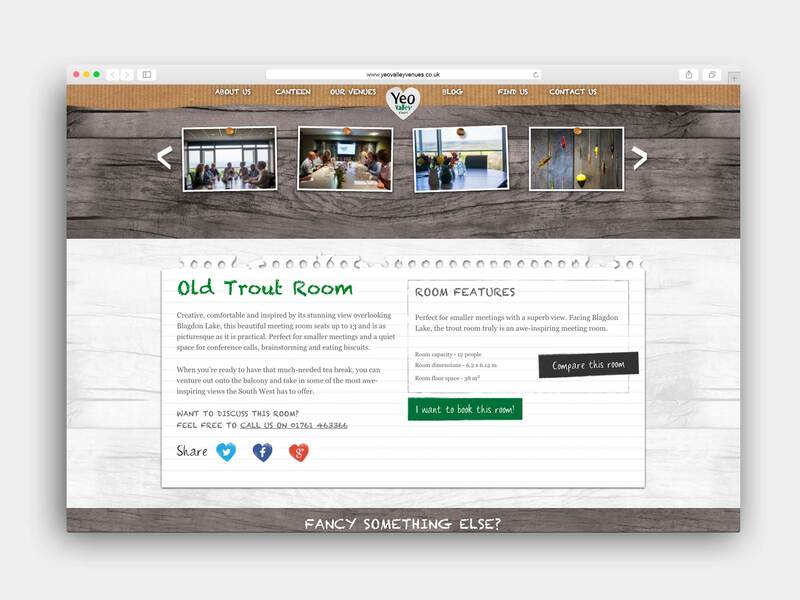 For visitors, we developed an experience that made browsing and booking quick, simple and efficient. 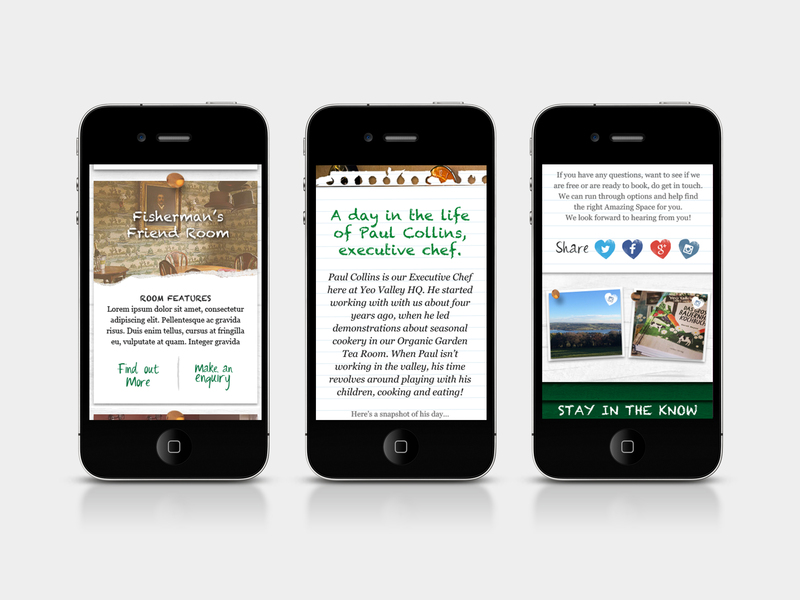 For the Yeo Valley team, we made content management less complicated, making it easier to add fresh content over time. All while still capturing the flavour and feel that make the Yeo Valley brand so special.